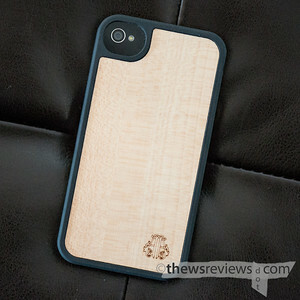 In a couple of months if you're looking for another wood case, my wife got the Grove Bamboo case (http://www.grovemade.com/product/iphone-case/#plain-iphone-case) for her 4S. 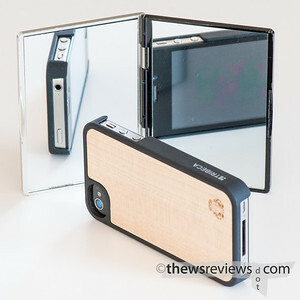 By most objective standards it's a below-average case: it doesn't lock closed very tightly and the ports are so tight that you can use only official Apple headphones and chargers with the case on. Sometimes pretty is enough, and that sure is pretty. Thanks for the tip.